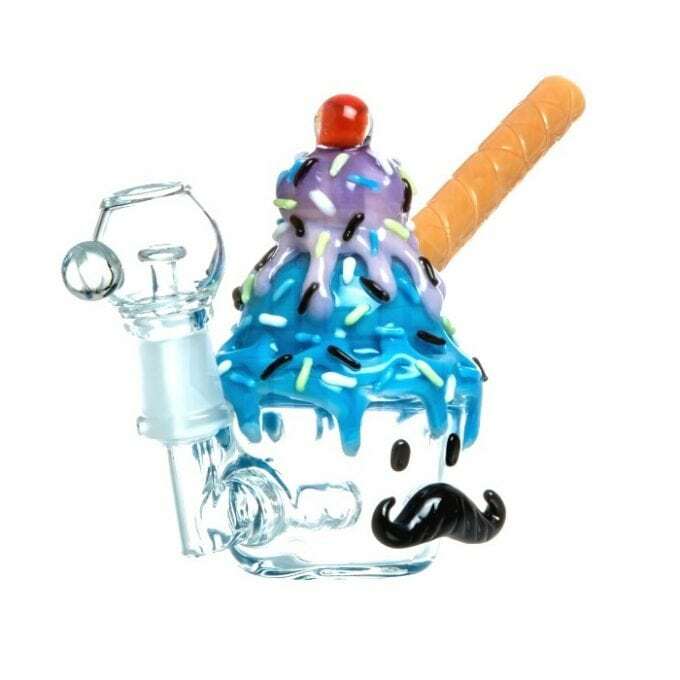 This Oil Rig features a colorful cupcake design complete with sprinkles and a waffle cones mouthpiece. 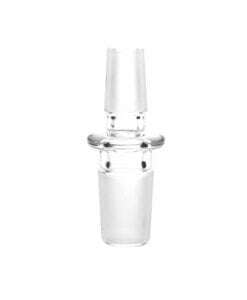 This Empire Glassworks Bubblegum Sundae Rig features an ice cream sundae design complete with a cherry on top. This rig includes an oil dome and is covered in bright colorful sprinkles.